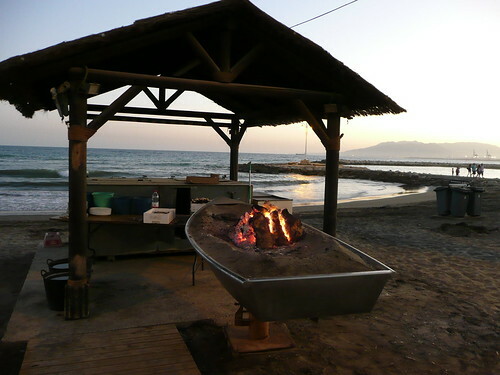 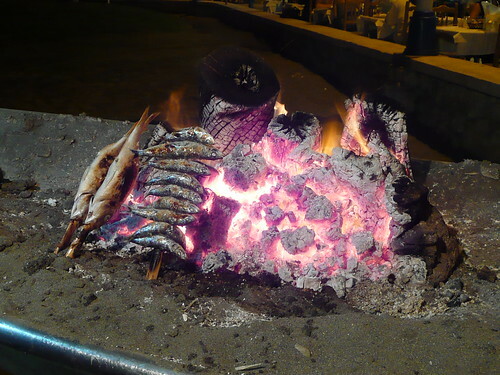 El Palo is a typical fishermen's village to the east of the city of Málaga and apparently, it is THE place to go if you want to try the local specialty, Espeto, which are essentially fishes skewered on bamboo sticks and cooked over a roaring fire! 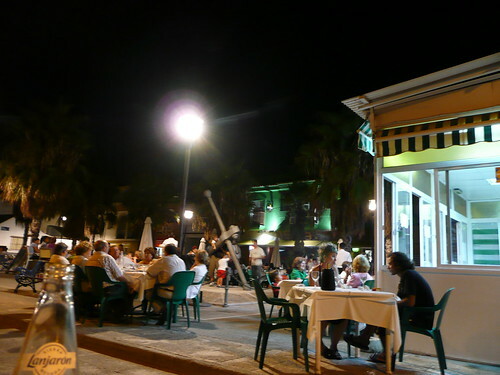 Walking leisurely through the village, the long stretch of cafés, restaurants and the ocassional fishermen's huts borders the seafront on one side while the other side offers an expansive view of the Mediterranean Sea. 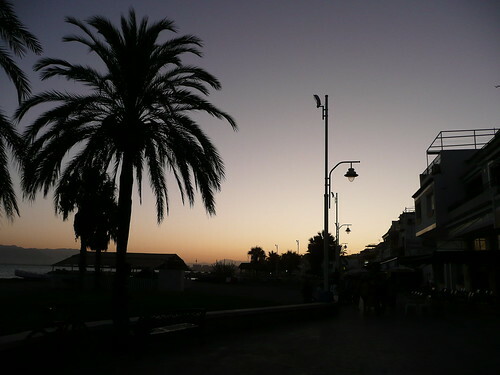 I would strongly recommend to take a stroll along the beach with the lovely sunset before settling in for a sumptuous seafood dinner and finally finishing the wonderful evening by washing everything down with some drinks at a pub and watching the tiny village come alive!